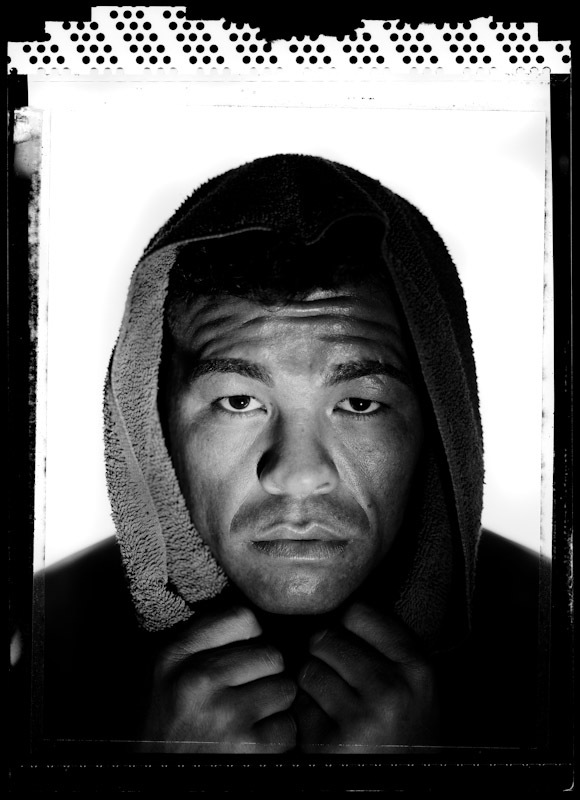 Arturo Gatti poses at Buddy McGirt's Gym on November 22, 2005 in Vero Beach, Florida. Gatti started his professional career in 1991, is presently active, and is the former Super Featherweight and Junior Welterweight Champion. He is 33 years old at the time of this photo.